I am interested in property 3 Bed Villas, Pilar de la Horadada (Ref#: NB3714). 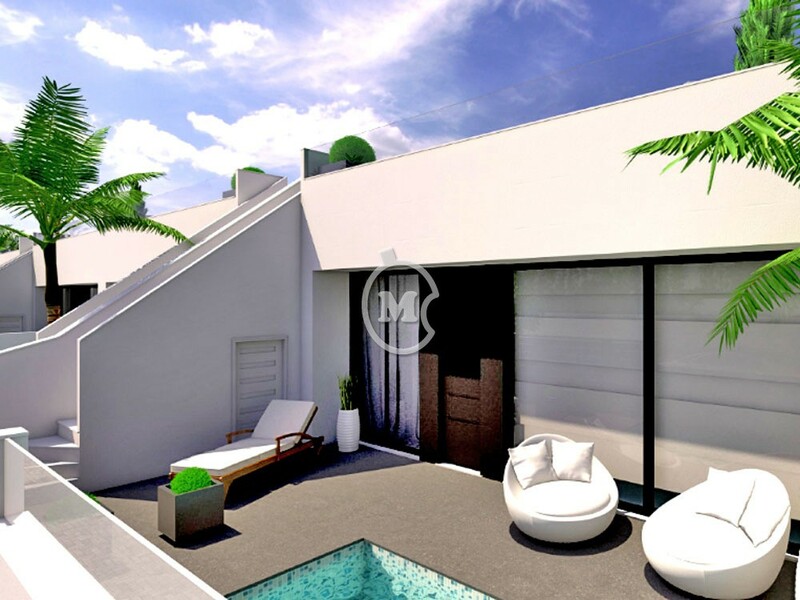 Sleek and stylish 3 bedroom villas for sale in Torre de la Horadada, Alicante Province. The villas are on one level with 2 bathrooms, an open plan kitchen and living area and a large solarium of 89m2. All the bedrooms have access to inner terrace area. There is the option to add a pool at the front of the property. 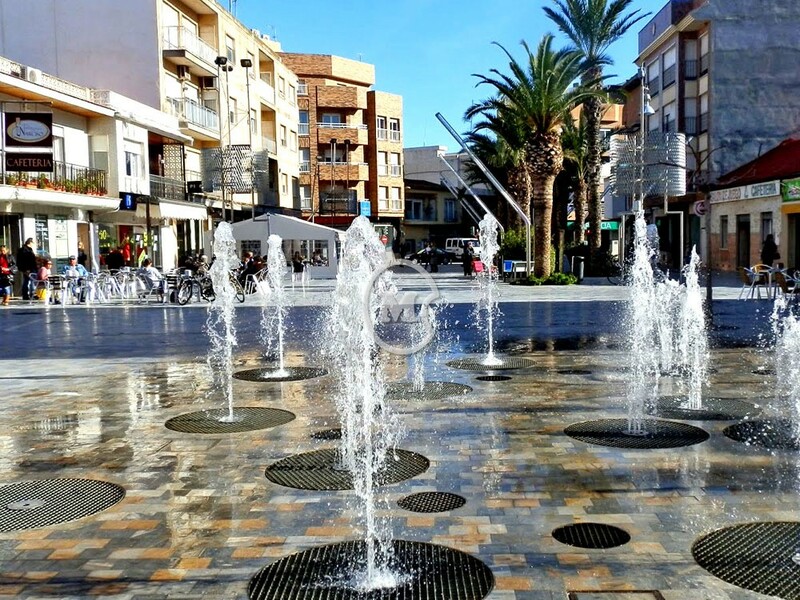 Located on the edge of Pilar de la Horadada which is a medium sized town with all the services and amenities needed for daily living. 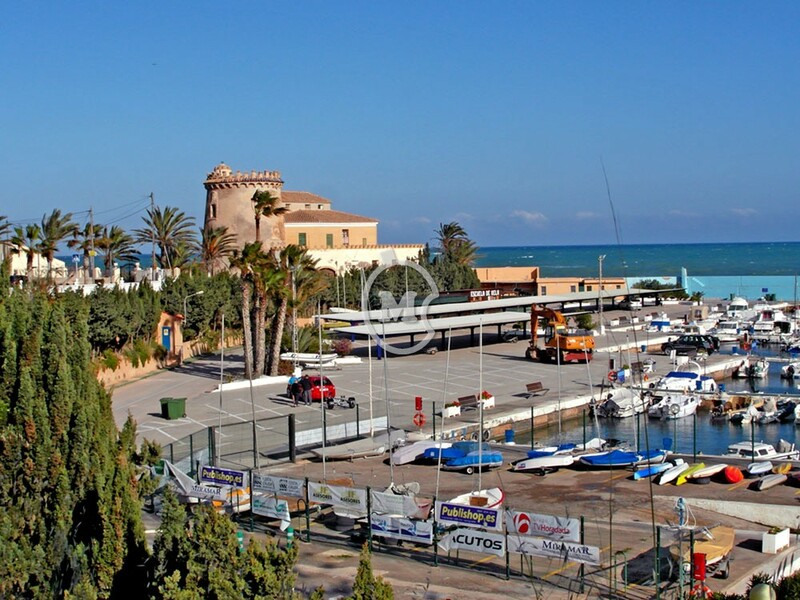 The beaches of Torre de la Horadada and El Mohon are just a few kilometres away and Torre de la Horadada also has a picturesque harbour with moorings for yachts and a Nautical Club. The golf course of Lo Romero is just a 5 minute drive away and there are numerous other top class courses in the area. 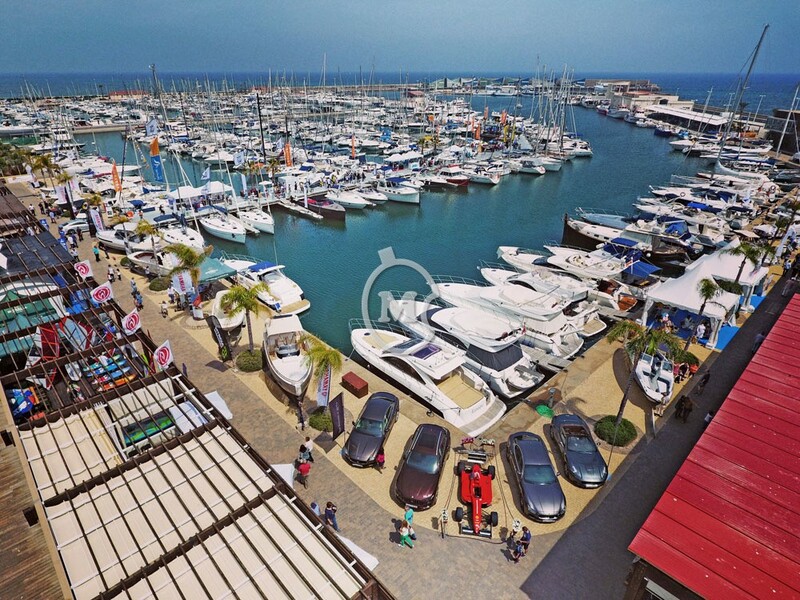 Close by is the inland sea of the Mar Menor with its warm shallow waters and mild temperatures making it ideal for safe swimming and a huge variety of water sports which are available all year round. 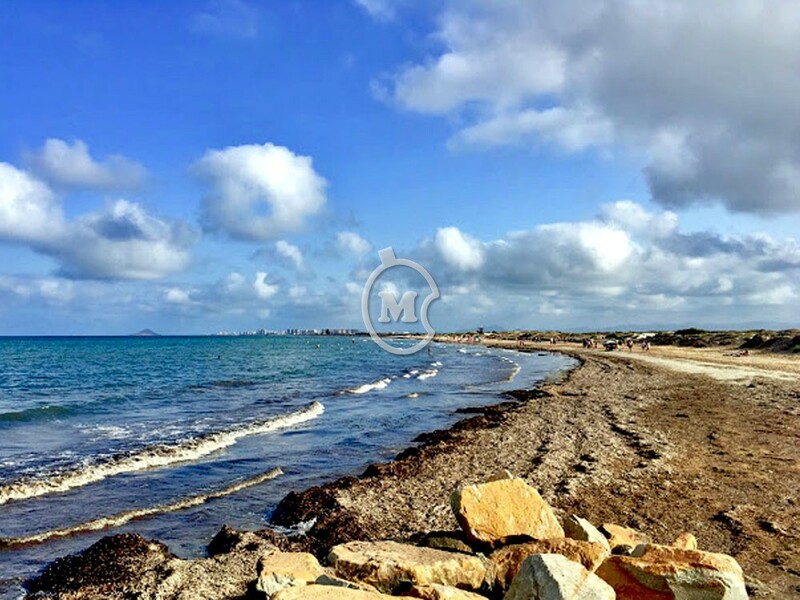 The famous mud paths of San Pedro are nearby on the shores of the Mar Menor and there are several large Spa Hotels in the area which offer treatments as well using the mineral rich mud. 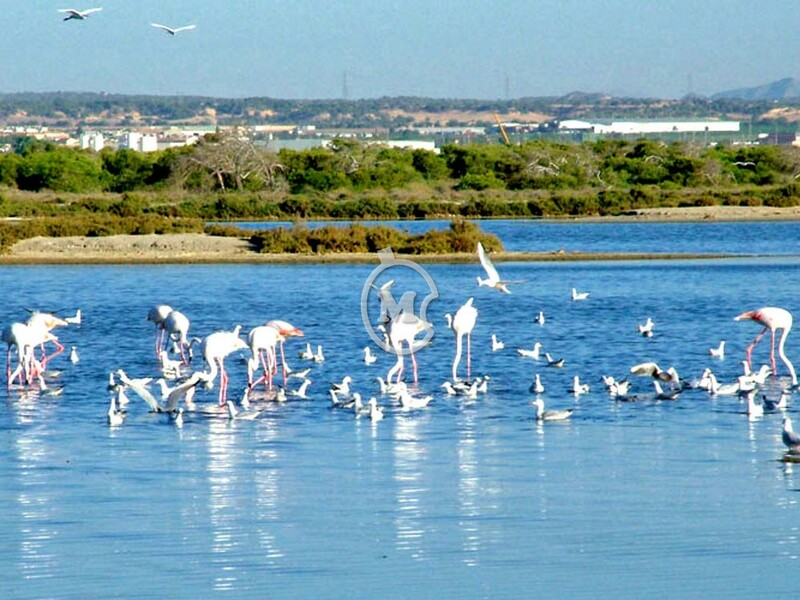 Also at San Pedro is the Natural Park and Salt Lakes which is an important wetland and stopping off point for migratory birds. The area is great for walking and cycling and has some spectacular sunsets. 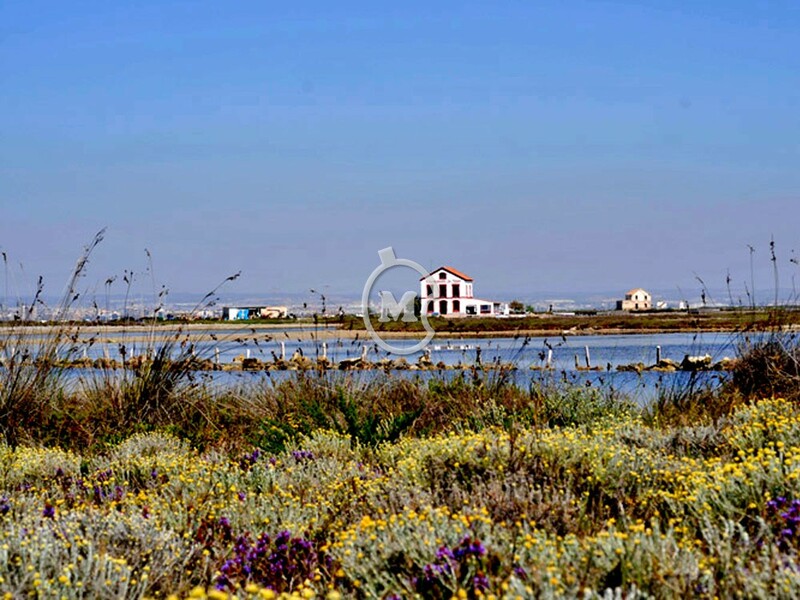 The salt lakes are still used to produce salt – an industry dating back to Roman times. 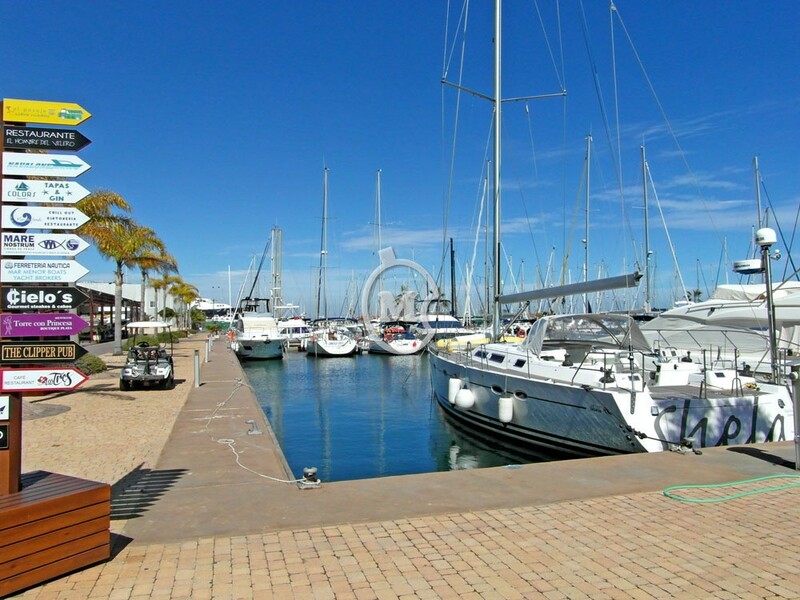 On the edge of the Salinas is San Pedro Marina providing mooring for sailing boats, a harbour for fishing boats and a nice area to relax with cafes, bars and restaurants.